Summer crafts for toddlers are a great way to keep little ones cool and having a great time! These activities are perfect for everything from practicing phonics to building a foundation for science learning. Summer crafts for preschoolers are a great way to keep your kids cool and have a great time! These activities are perfect for everything from practicing math skills to practicing creative curiosity. 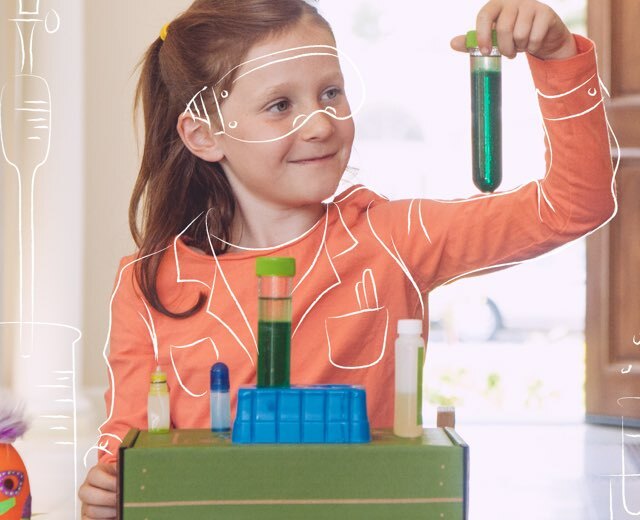 These fun sensory activities are perfect for stimulating young minds and giving your child an early start on STEM (science, technology, engineering, and math). As we head into summer, it’s time to start thinking about summer crafts for kids! These crafts will keep the kids cool while everyone has a good time learning science and doing arts and crafts with these DIY projects. The long Memorial Day weekend is the official start of summer! So what better time to get some crafts going with the kids? These Memorial Day crafts are the perfect way to kick off the warm summer season. Mothers do so much for us all year, it’s only right that we make them feel special on Mother’s Day! These homemade Mother’s Day gifts are perfect for doing just that.